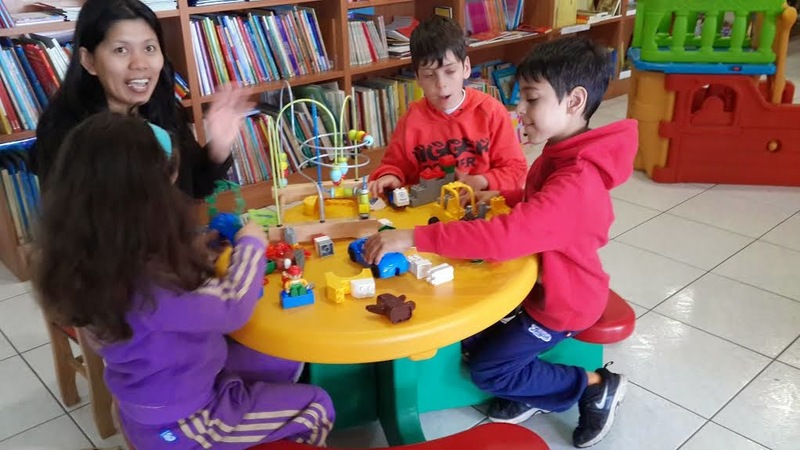 Kids have Fun in Cyprus: Build for a better future. Kids Gooo Smart! Build for a better future. Kids Gooo Smart! 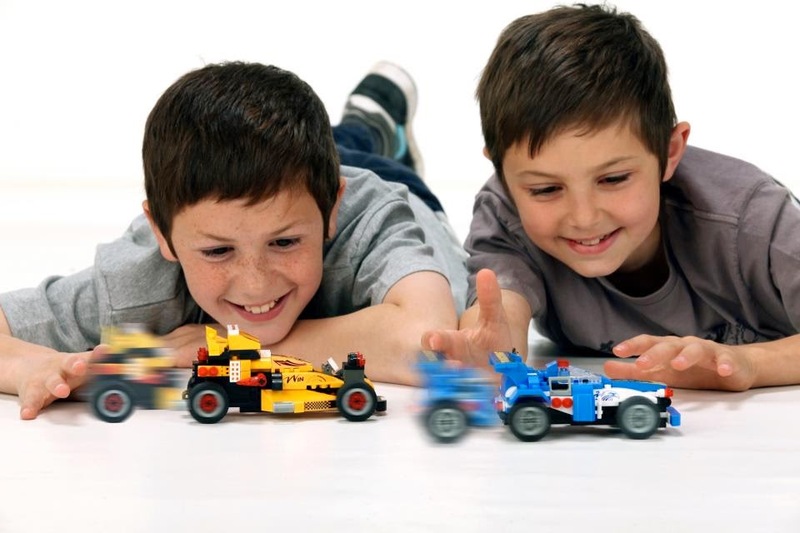 Choosing the right toy for your kid can be sometimes a very difficult challenge for a parent. As you reach a Toy Shop and you are starting to look around all the big boxes, all the dolls, trains, cubes, cars, games and so many more. You finally get tired searching you grab something that you believe that will be fun... and you end up at home with a useless, noise making, easy braking toy that will end up her life in the garbage so soon.... too soon comparing with the amount that you spend on it. For this reason I decided to promote here also toys that will give children the opportunity to develop, to learn, to be creative, to spend quality time with their parents and family . 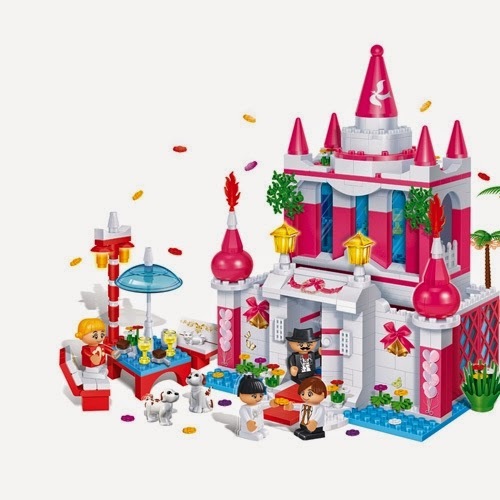 My first choice will always go to building blocks as they are involving a kid from building until the end act to play and to imagine. 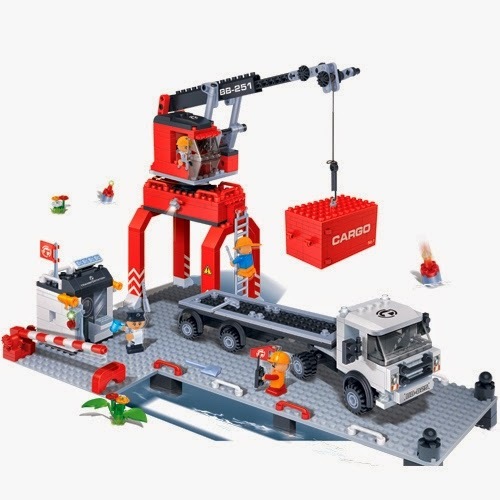 Construction toys seem ideally suited to kids as they may also help them develop: motor skills and hand-eye coordination, spatial skills, a capacity for creative, divergent thinking, social skills, and language skills. Moreover, kids can integrate their own constructions into pretend play scenarios and combine them with other toys. There is also evidence that complex block-play is linked with advanced math skills in later life. Researchers found that 4-years who played with blocks in more complex ways were more likely to achieve high math scores in high school. I choose to introduce you a brand that everybody could afford, making us the parents an easier life when we talk about buying them. It is fantastic to know that it is not mandatory to choose expensive brands where playing has become a luxury but we can have a better experience choosing the right one which makes playing a wonderful experience for kids and parents alike. 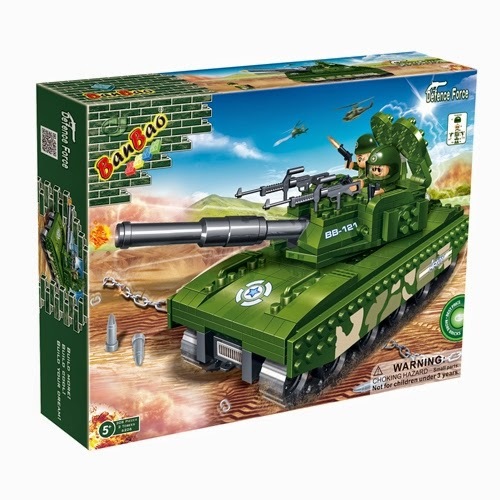 You will end up owning a perfect box containing all the information and all the bricks necessary to spend an entertaining day with your kids. The building instructions are clear, easy to follow by the small kids. It is nice that at the beginning you spend time with your child explaining him how to follow the instructions and start building. It can be a catching gesture as the minute you start showing him you will also like it and you will end up enjoying together the entire experience. The bricks are very good quality, nice colors choices, they fit tight, perfectly, together, are easy to handle and come at a very affordable price. You could choose between so many adventures: building airplanes, ratchets, spaceships, Cargo trucks, castles, refinery, restaurants, flower shops and many more. 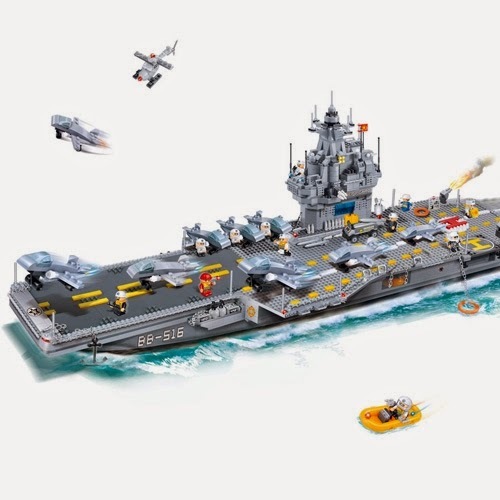 You could choose from Junior category form 18 months old to after three years old category of toys. BanBao helps children to explore different worlds to increase vocabulary and to dream about new adventures. 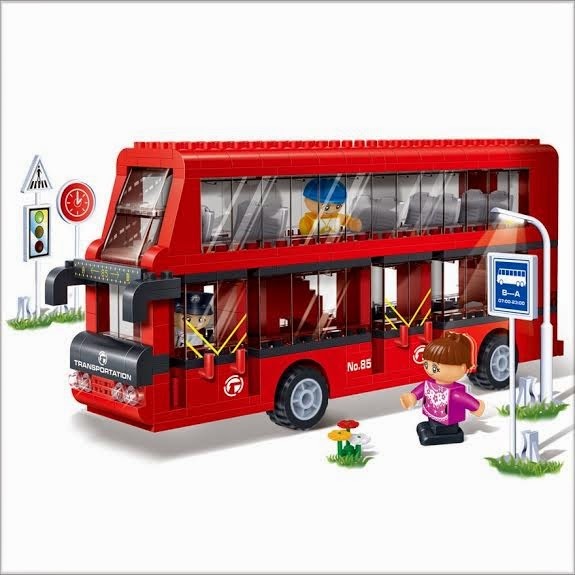 You can get the most out of your BanBao bricks by getting down with your kid and play together. 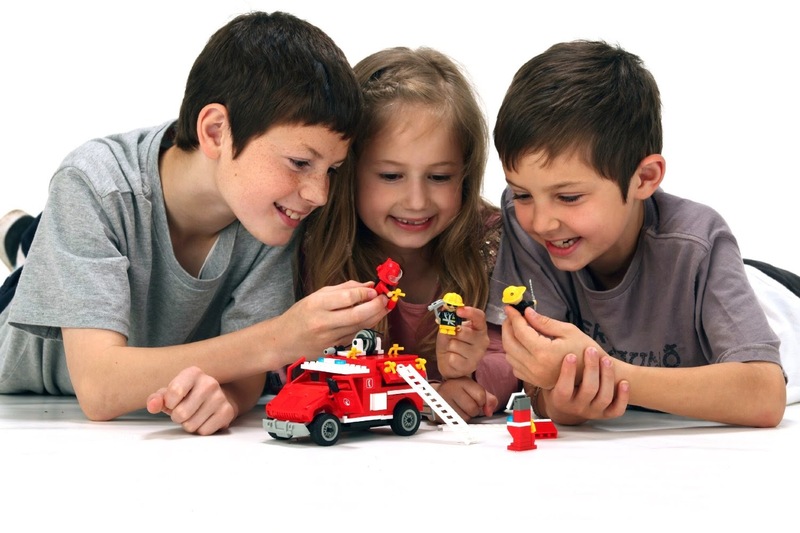 You could challenge kids with specific building tasks, stimulate pretend play with character toys and other accessories, combine block play with story-time (Researcher Janie Heisner used toy blocks and block- accessories to illustrate parts of the stories she read to kids in a preschool (Heisner 2005). After each story, the kids were given access to the props. This tactic seemed to increase pretend play. 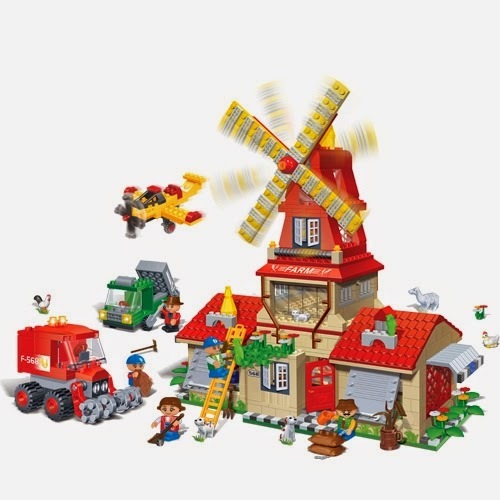 It also gave kids ideas for things to build), encourage cooperative building projects. I will also like to mention that BanBao has special offers for kindergartens and it could be a fantastic decision if more people will encourage this kind of playing in their environments. Choosing the right toy for your kids, the one that develop skills and improve brain activity is easy now in Cyprus with BanBao products. 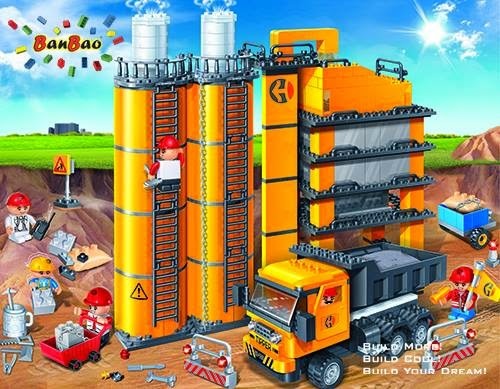 BanBao presents high quality educational building blocks. Our marketing, development and production team work to ensure that children of every age group are introduced to BanBao toys that let them chase their dreams. BanBao products should inspire and contribute to any child's educational development at a reasonable value. BanBao goal and vision is to challenge children to explore the boundaries of their own creativity with a new and educational brand of toys. BanBao plans to go about achieving these directives by developing lines toys that are in synch with the children’s realm of thought. 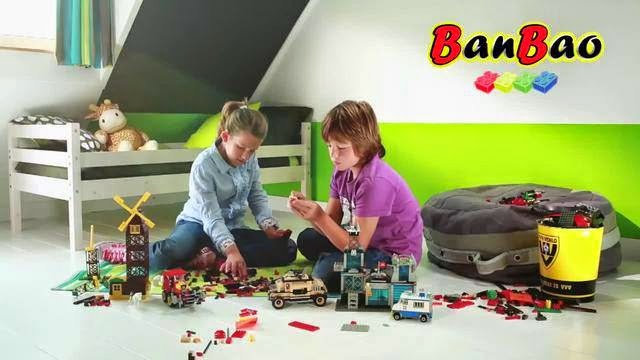 BanBao ensures that the safety licenses prescribed by law are adhered to and by constant progression and development in the field of educational toys per age group.